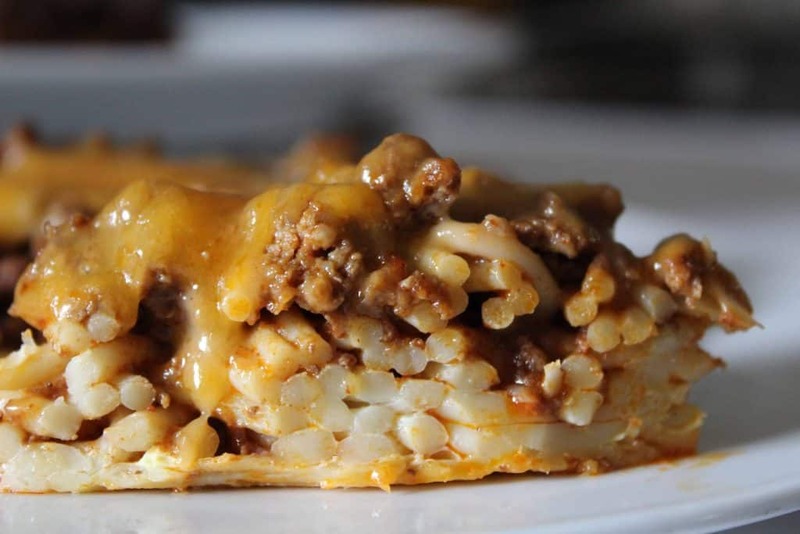 Chili Spaghetti Pie Recipe is easy, delicious and always a crowd pleaser! 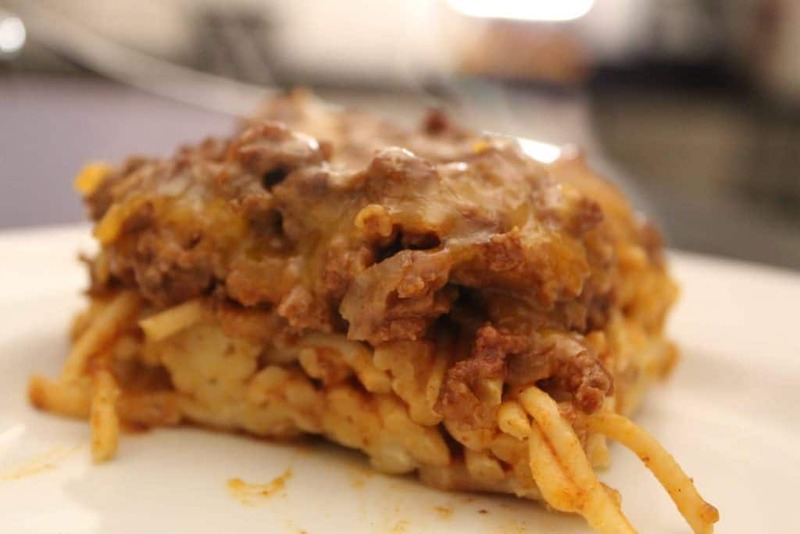 Chili Spaghetti Pie is a great way to use leftover chili and still feed a crowd! It’s quick, easy and delish! First, boil the pasta 9 minutes, then drain. In a small bowl, lightly beat 2 whole eggs. Place the drained pasta in a large bowl and add the eggs; combine until pasta is coated. Place the pasta/egg mixture in a pie plate (or larger baking dish, depending on how much pasta and chili you have) and bake for 20 minutes or so. 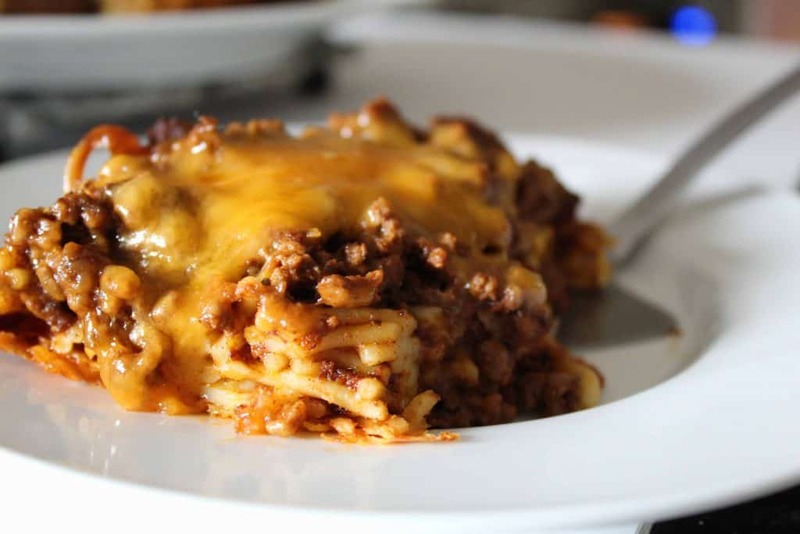 Remove the pasta from the oven, top with chili and cheese (optional) and return to oven for 10 minutes, or until chili is hot.